I miss the player I once was, admits Fernando Torres. I can't score. I can't play. I have no gas. 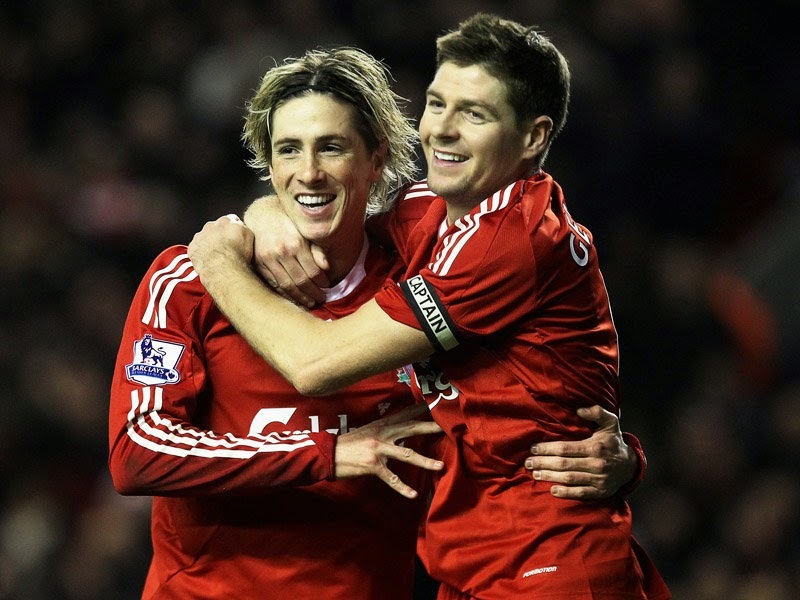 Torres and Gerrard. Such a beautiful love♡ But we have a better king in Suarez thanks to you leaving, Torres!